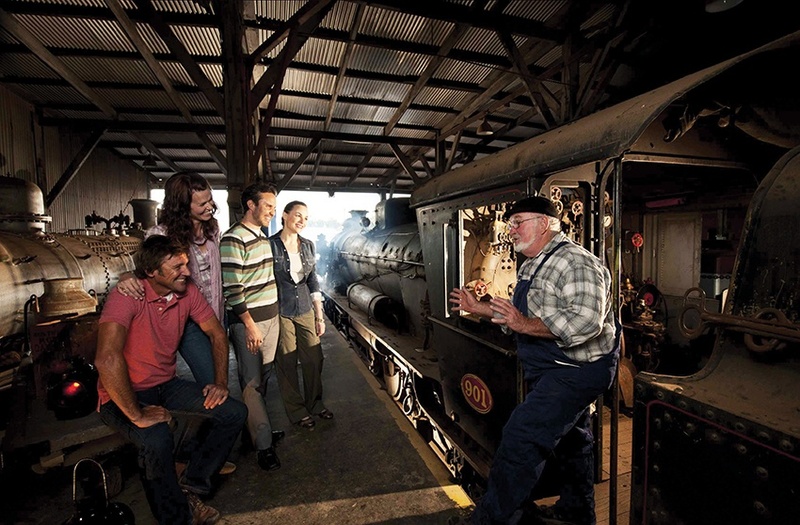 The Steamtown Heritage Rail Museum in Peterborough is an award-winning SA tourist attraction. It features Australia’s only operational triple gauge turntable, a wide range of historic rolling stock including elegant steam trains, powerful diesel locomotives, unique passenger trains and freight trains. Book in for the magical Sound and Light Show to relive South Australian railway history, seated in a 1916 rail carriage.